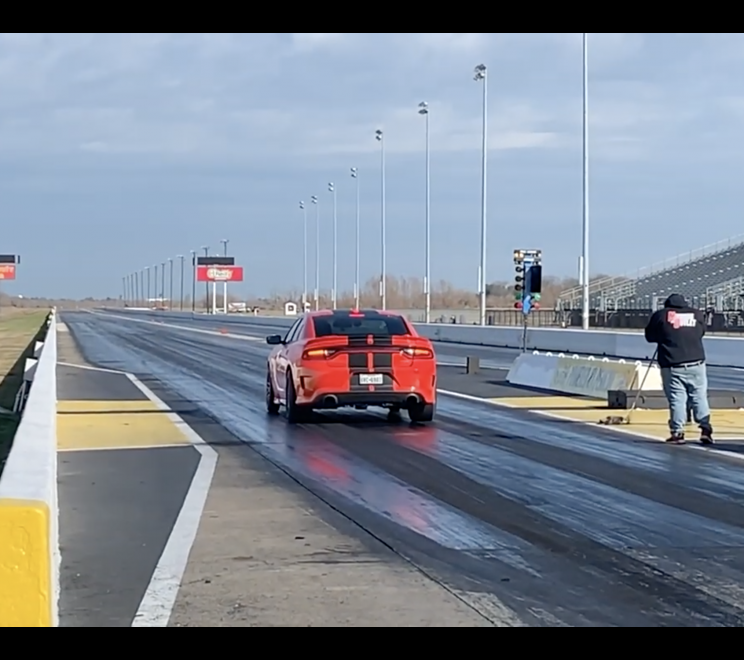 VIDEO: Blower Only Charger SRT Hellcat Shooting For 8’s! VIDEO: @Migos Rapper @OffsetYRN ‏Buys SRT Demon & Wants $50K For His SRT Hellcat…NOW! VIDEO: BEST HELLCAT BURNOUTS OF 2014! PICS: DODGE SRT HELLCAT ENGINE BREAKDOWN! VIDEO: EMINEM FT. SIA ‘GUTS OVER FEAR’ – GUEST APPEARANCE…DODGE CHARGER SRT HELLCAT!!! 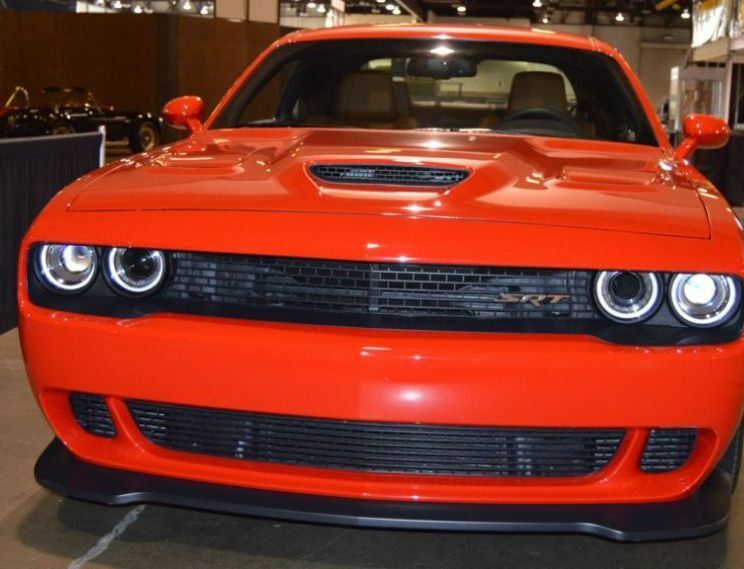 VIDEO: DODGE OFFICIALLY RELEASES THE SRT HELLCAT!!! 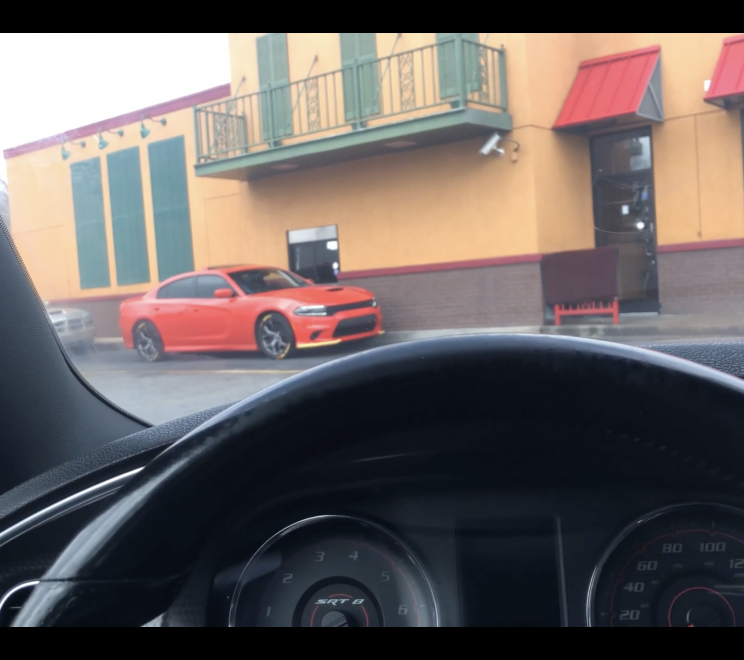 VIDEO: 2015 DODGE CHARGER HELLCAT DRIVING…SICK EXHAUST SOUNDS!! !